Vancouver Mayor Gregor Robertson has long been a vocal opponent of the proposed Trans Mountain pipeline expansion. He and several Lower Mainland First Nations chiefs are in Ottawa to make sure that opposition, and their disapproval of the NEB review itself, is heard. 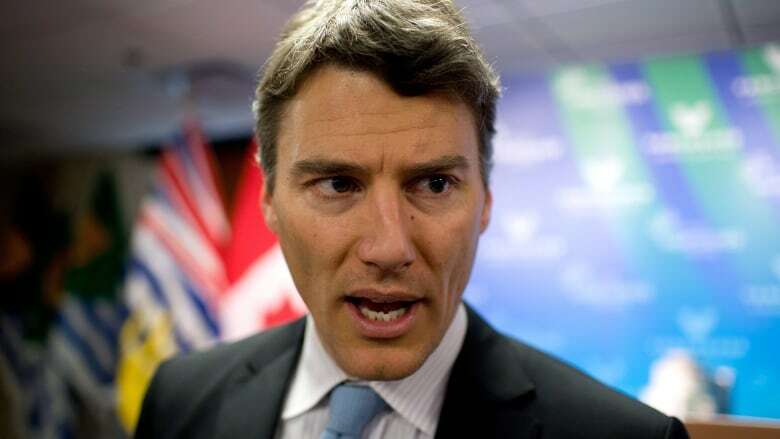 Vancouver Mayor Gregor Robertson has long been a vocal opponent of the proposed Trans Mountain pipeline expansion. Now — after the project received the approval of the National Energy Board — he and several Lower Mainland First Nations chiefs are in Ottawa to make sure that opposition, and their disapproval of the NEB review itself, is heard. In an open letter sent to Prime Minister Justin Trudeau Tuesday, Robertson and the chiefs called the review "flawed and biased." "It really came nowhere even close to being a comprehensive review of a pipeline proposal, and many voices were shut out in the process," said Robertson on the CBC's The Early Edition. "We've had all sorts of research done, independent research done, analysis of this on the impacts in Vancouver." "It's overwhelmingly a negative. So we made our case but obviously they had a different agenda that they were rolling forward," he said. 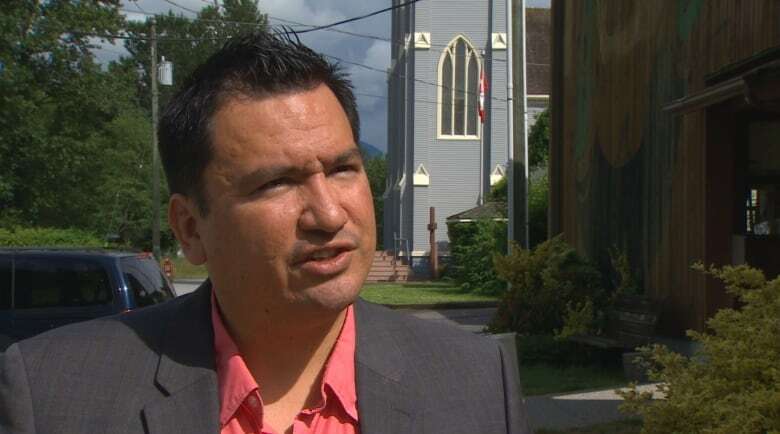 Robertson said he and chiefs from the Musqueam, Squamish and Tsleil-Waututh nations will be meeting with cabinet ministers during their visit. They hope to influence the decision of a federal environmental review panel — the next hurdle Kinder Morgan's proposal must cross before of the government's final decision, expected to be made by the end of the year. "I'm not confident yet [that we'll be heard]," he said. "We're going to be pushing hard against it because the rest of Canada I don't think has heard Vancouver's opposition to this pipeline." Calgary Mayor Naheed Nenshi has accused Robertson of fear-mongering in his opposition to the Trans Mountain expansion. "It's probably not helpful to scare people using numbers completely out of context or based on no facts at all." said Nenshi. "This kind of political interference is not, in fact, helpful." Robertson said that accusation is based on a lack of awareness. "It's not fear-mongering, it's reality. There's more than one spill on average a year out of that existing pipeline and frankly it's not worth the risk." Robertson feels the NEB ignored the impact a potential spill would have on Vancouver's economy when it approved Kinder Morgan's plan late last month to twin the pipeline they already operate between Edmonton and Burnaby. "When you look at the tourism jobs, 30,000 tourism jobs in Vancouver, all the ocean-based industry that we have, all of that would be at great risk." To ensure safety and minimize the project's negative impacts, the NEB imposed 157 conditions on the approval. Forty-nine of those conditions have an environment focus, and cover aspects like spill response capacity. The rest mandate goals like First Nations consultation, and certain methods of marine shipping. Robertson, however, said it doesn't go far enough. "It would be hard to fathom the devastation that we might see [in the event of a spill], and the impacts of that on our economy are what have not been factored in at all." "It's bizarre to think that we would be investing in brand new fossil fuel infrastructure when we've made commitments to the Paris Agreement, when we're trying to go renewable as aggressively as we can, it just completely goes the opposite direction."